Ukraine's National Security and Defence Council chief on Thursday announced plans to form a government working group to craft regulation on cryptocurrencies, citing a current legal vacuum over the swiftly developing market that "poses a threat to the economy and security of the state," according to The Financial Times. 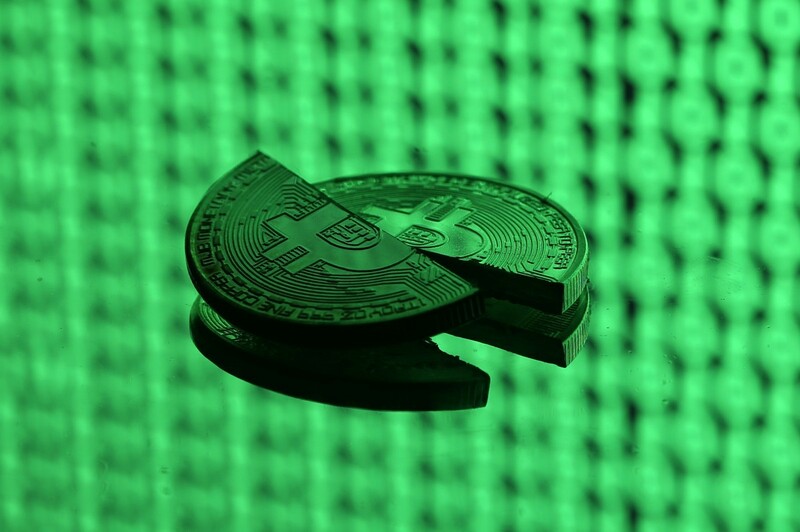 The comments made by Oleksandr Turchynov come two weeks after an armed gang kidnapped and later released bitcoin businessman Pavel Lerner in what local authorities have dubbed as a "bitcoin kidnapping and extortion," The Financial Times said. In a separate incident last December, Ukraine's SBU state security service claimed to have uncovered a "Russian citizen who organised a mechanism of money laundering with the use of cryptocurrency for transferring [illicit funds] to the Russian Federation," eastern regions controlled by Russian-backed separatists and "occupied Crimea." Read alsoNBU's acting head says not against possession of bitcoins by UkrainiansA Thursday statement by the national security council chaired by Turchynov read: "According to the information from the leadership of the National Bank of Ukraine, the Security Service of Ukraine and the National Police of Ukraine, the lack of external and internal control over the cryptocurrencies turnover and anonymity of payments create prerequisites for their use in order to legalize criminal assets, to pay for prohibited goods, in particular, drugs and weapons, and provides for financing of terrorism, in particular, in the occupied territories of Ukraine." Summing up the need for action, Turchynov added: "Given the rapid development of cryptocurrencies in the world, this issue cannot be left out of the state's attention."